The holiday season means big business for retailers. In 2017, holiday sales are expected to top $1 trillion, with e-commerce sales expected to increase 18 to 21 percent. The holidays bring peak demand and competition and marketers need to use innovative tactics to stay ahead. Here are six digital marketing tips and tricks that will keep the virtual cash register ringing all year long. 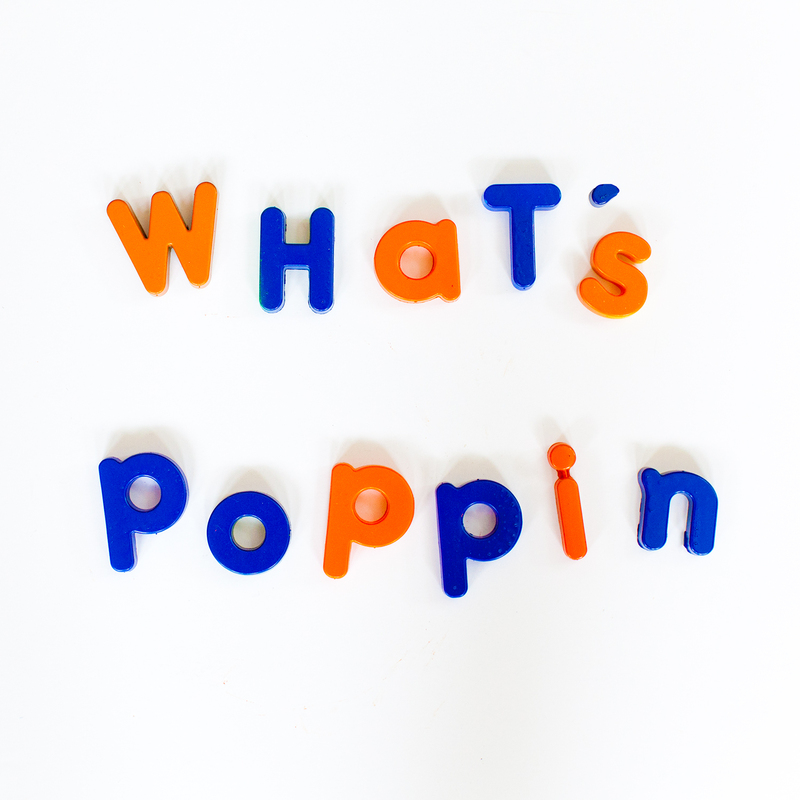 What’s poppin’? Your business’s online shopping! Plan ahead and create blog posts and social media content for the holiday season with the goal of increasing sales. Create targeted gift guides for different price points and demographics (think “Gifts for Men” or “Gifts Under $50”). Don’t stop after the holiday season is over – Valentine’s Day, Mother’s Day, wedding season, and other holidays offer plenty of opportunity for year-round gift-themed content. Remember to schedule social media posts about specific holiday sales, and be sure to let your customers know about holiday shipping deadlines. ‘Tis the season to tout your best work. Look for ways to improve user experience on your website, and direct visitors to the actions you want them to take. Make it easy for them to find the information they need before they’ll buy, like shipping and return policies and customer service contact info. Put the spotlight on seasonal products, gift certificates, and gift-wrapping options. Pinterest is the social media channel that is a natural fit for e-tailers. With its visual nature and built-in search functionality, Pinterest is a shopper’s paradise, and visitors who click through from Pinterest have been found to be more likely to buy and spend more on average than visitors who click through from other social media sites. Create Pin-optimized graphics for your website, and build out holiday-themed Pinterest boards with seasonal topics like Christmas Decorations or Fun Gift Ideas, meant to drive traffic back to your website. Better yet, invest in a Promoted Pins strategy. This highly targeted form of paid search advertising offers a lot of bang for your buck. Choose between increasing engagement with your Pins or increasing clicks to your website. If a picture is worth a thousand words, then a video is worth cash in the bank. Research shows that video increases conversions, particularly for e-commerce sites. Use video on product pages to offer additional information and show how a product can be used or worn. Consider creating video gift guides featuring multiple products and share via your blog and social media. For e-commerce retailers, paid search advertising with Dynamic Search Ads and Google Shopping is a must. Be sure to take advantage of ad extensions to promote your hottest holiday products. Sitelink extensions, price extensions and promotion extensions are great ways to extend your ads with important sale information. A recent study found that more and more shoppers are using their mobile devices to purchase products online. 62% of smartphone users have made a purchase online using their mobile device over the past 6 months. If your website isn’t already optimized for mobile phones and tablets, it’s imperative you add a responsive website re-design to your game-plan to increase sales. Digital marketing is an ongoing process, not an overnight fix. Create a holistic strategy to make sure your online advertising, social media and email marketing are working together year round. Contact FSC Interactive today to learn more about how to grow your online presence.